'From the New York Times and internationally bestselling author of The Secret Keeper and The Distant Hours, an intricately plotted, spellbinding new novel of heart-stopping suspense and uncovered secrets. One midsummer's eve, after a beautiful party drawing hundreds of guest to the estate has ended, the Edevanes discover that their youngest child, eleven-month-old Theo, has vanished without a trace. What follows is a tragedy that tears the family apart in ways they never imagined. Decades later, Alice is living in London, having enjoyed a long successful career as an author. Theo's case has never been solved, through Alice still harbors a suspicion as to the culprit. Miles away, Sadie Sparrow, a young detective in the London police force, is staying at her grandfather's house in Cornwall. While out walking one day, she stumbles upon the old estate--now crumbling and covered with vines, clearly abandoned long ago. Her curiosity is sparked, setting off a series of events that will bring her and Alice together and reveal shocking truths about a past long gone...yet more present than ever. Cornwall, England has been recently popping up in different places here lately. In books and television a lot here lately. There is something mystical and enchanting about Cornwall and Kate Morton has captured the essence of that in this book. A family in turmoil in wild and captivating Cornwall, England. The world as they know it has suddenly come to a screeching halt when the youngest child is kidnapped and never found. Decades pass and the mystery is still alive. What happened to young Theo Edevane? Was he killed? Kidnapped? No one knows exactly what happened. That is until London police detective, Sadie Sparrow enters the picture. Nothing and no one is what they seem and it seems that everyone is guilty. Kate Morton has a way with words that it is almost hard to describe other than fantastic. She is an amazing storyteller and weaver of time and history. I always know that when I read one of her books that I will be traveling through time and learning about secret histories and things people have kept hidden their whole lives. Kate Morton is one of the most well-rounded authors I have read. She connects the reader with her characters and it is almost impossible to stop reading her books. I have really enjoyed every book that I have read by the author and this book was no different. 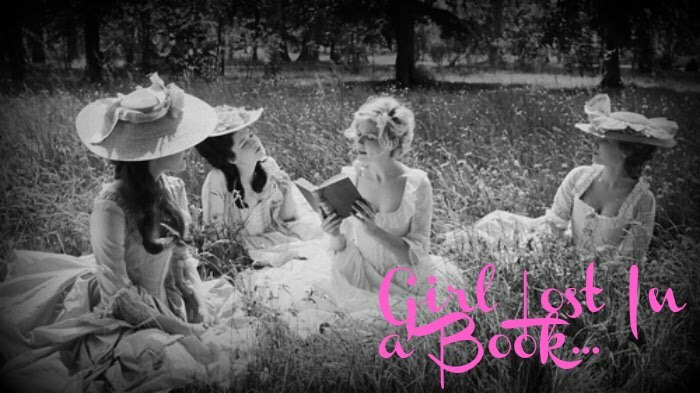 If you love a good story that weaves both the present and the olden days, then Kate Morton is definitely an author worth checking out. You should read this book if you want to find yourself indulging in a wonderful story that will keep you on the edge of your toes and have you reading late into the night because you just can't stop. 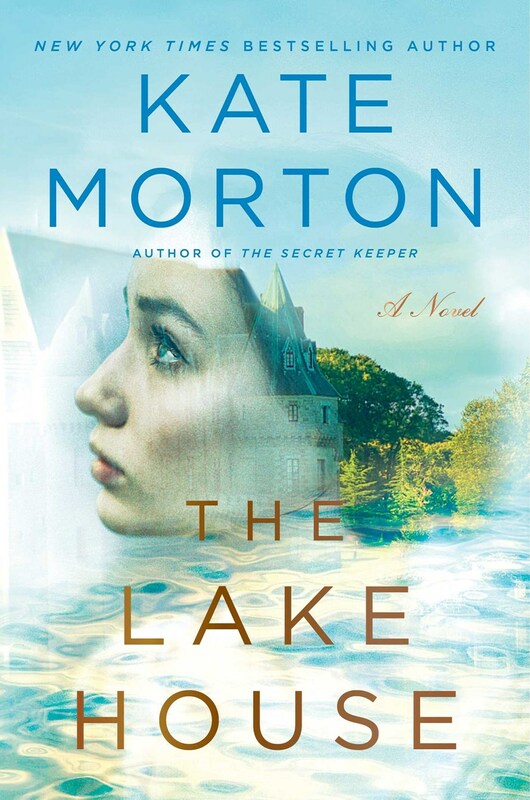 I don't think that this book is my favorite of Morton's books, but it is a charming and delightful read that one will enjoy from the very first page until the very last.